Year of 2006 was a great year! 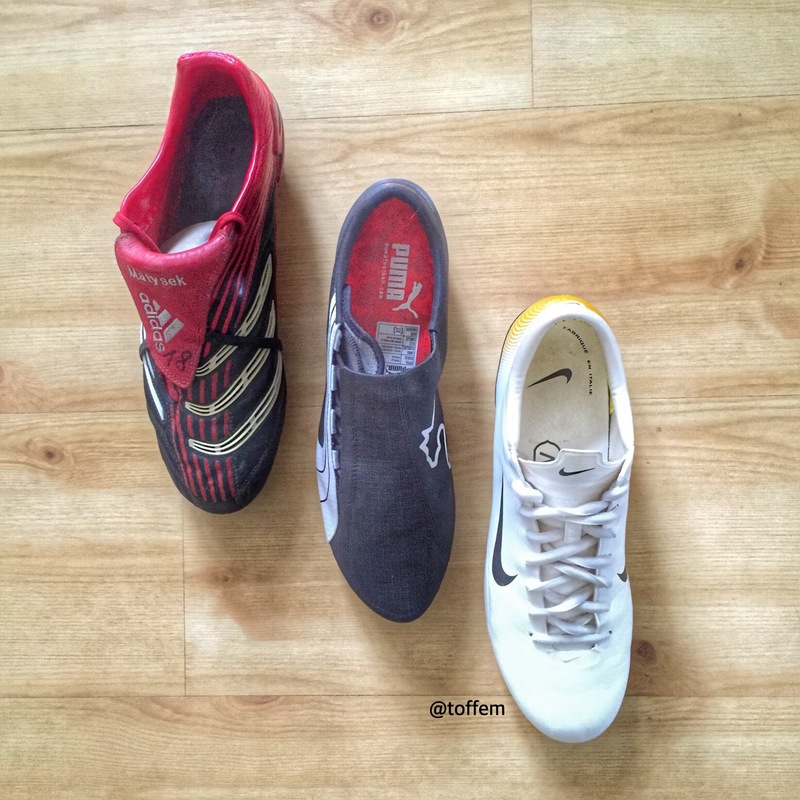 What comes to football boots the year of 2006 was a superb year for many brands! 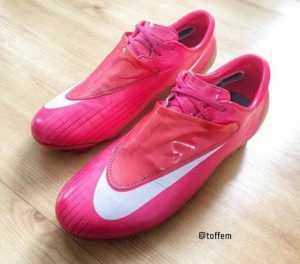 Nike released the Mercurial Vapor III, maybe the best Vapor ever made. Adidas continued their Predator range with the Absolute and introduced the F50.6 Tunit. 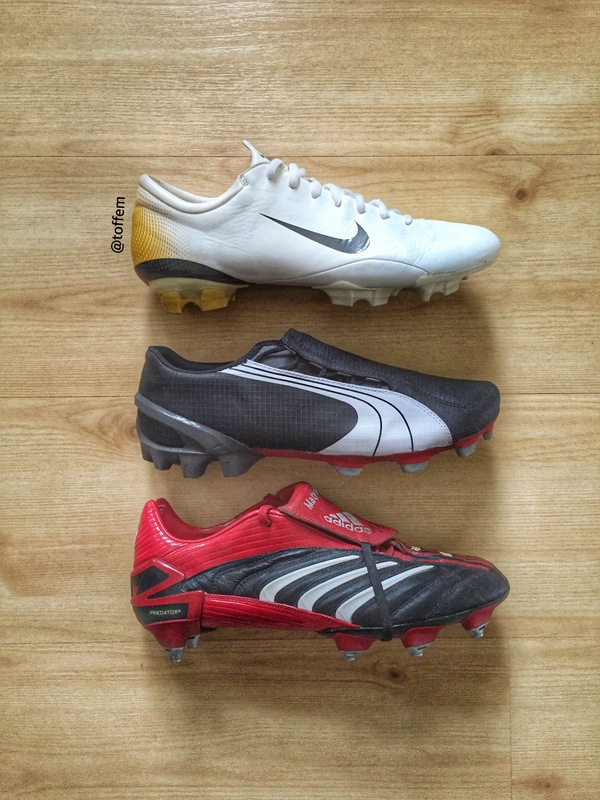 Puma made a comeback with the Puma v1.06, and really competed once again with Nike and Adidas! I bet we all have some memories back in 2006? If so please share the moments!